Not sure what you need to add to your christmas things to do list? 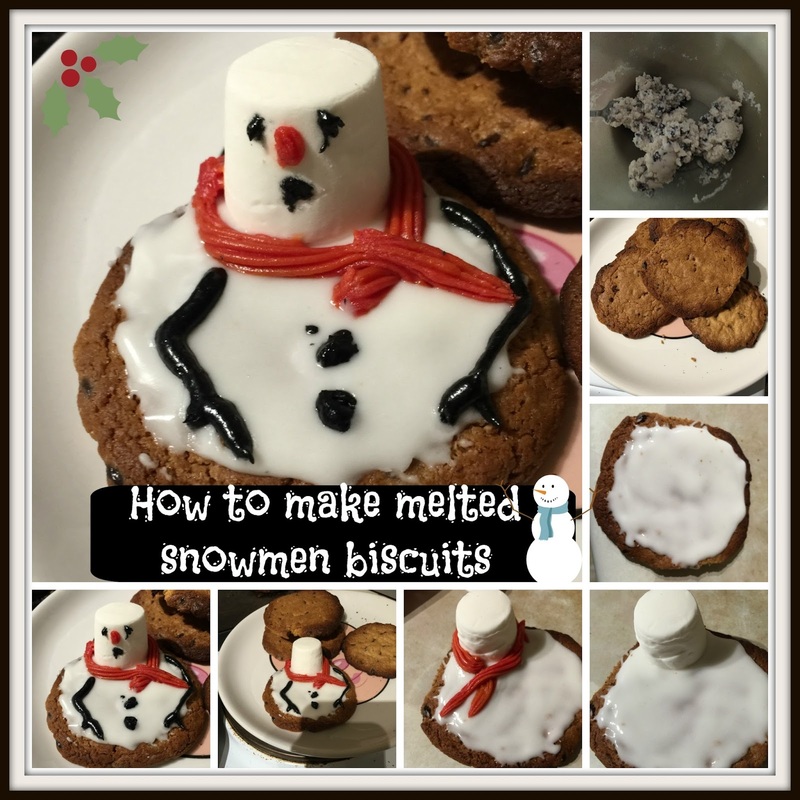 Why not get creative in the kitchen and make these adorable melted snowmen! The run up to Christmas is a really exciting time for kids with all the bright lights, activities and Santa’s upcoming visit. Whilst there’s so much to see and do sometimes you just have a gap and that means the kids will get bored. 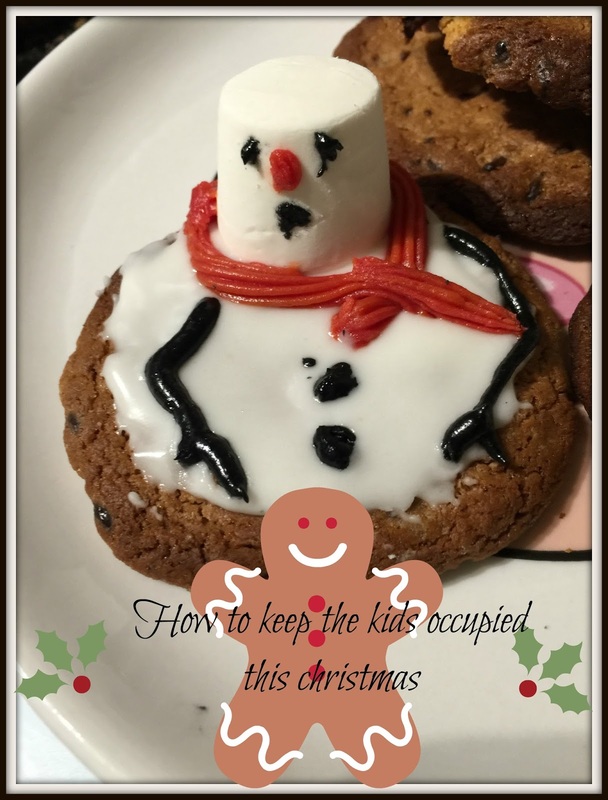 Why not get busy with the kids in the kitchen and create melted snowman cookies, they’re a fun treat to create that will please any palette. Even if you don’t have kids you can whip a batch up to impress your friends at work. 1. To start I added 2 tablespoons of water to the already made cookie mix. 4. 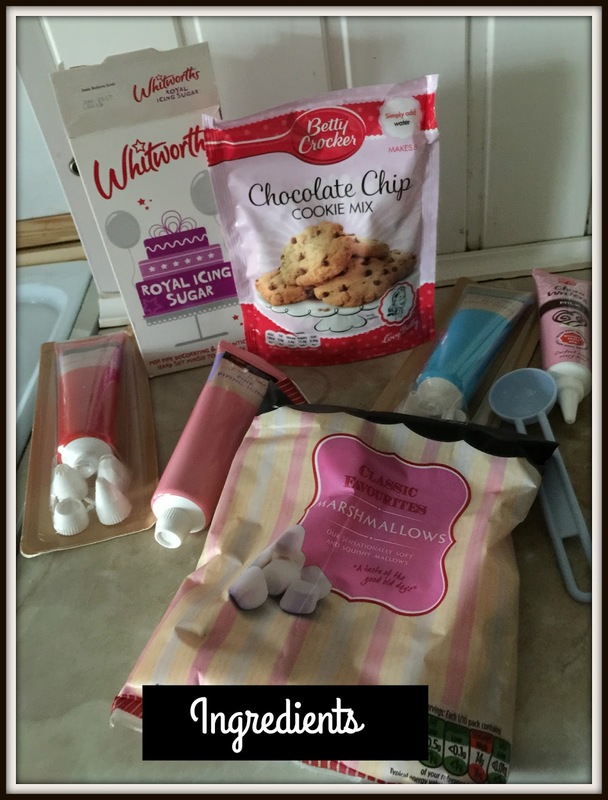 Whilst your cookies are cooling down pop a fair amount of the icing sugar into the bowl and pour in a small amount of water. Ideally you should measure this but if you’re careful and add a small amount of water your icing will be the right consistency. I hope you start your christmas things to do list with a bang and that the whole family enjoy the cute snowmen cookies – they’re almost too good to eat!